Why ionDESK is the right choice! ionDESK is better simply because we are solely order centric. Our tools, our approach and expertise are all focused on helping you execute orders in the most effective way that yield the results you want. 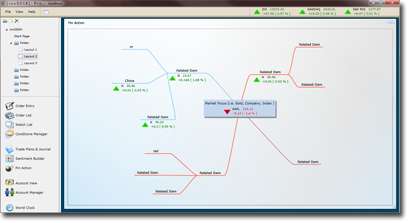 Unlike our competitors, who have features that don’t work together, tools within our trading workspace cohesively support your order based task. 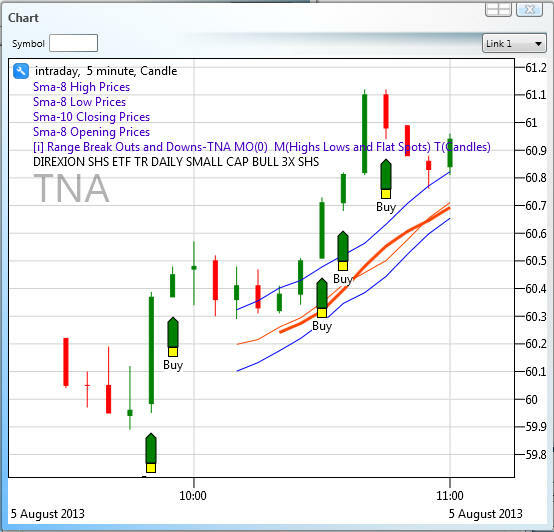 For instance, the same signals you plot on your charts can be used to place trades. If you want better tools to get better trading results, discover ionDESK today! 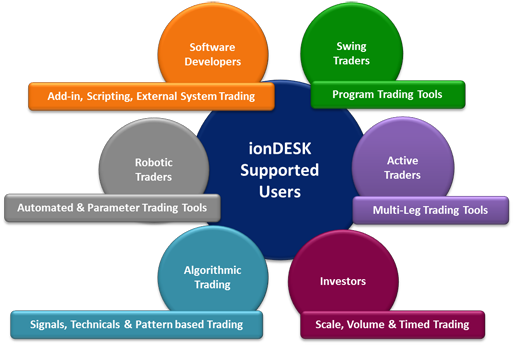 With ionDESK, you have the right tools to support your trading efforts. Plot your strategy in the form of buy/sell signals, technicals and patterns. 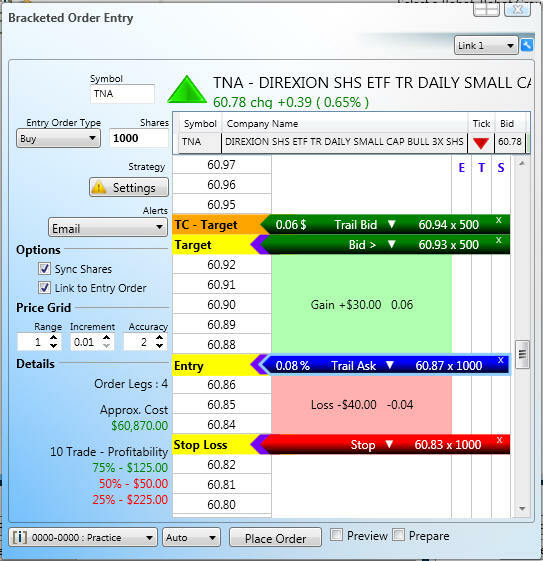 Then use those indicators in your order strategy in the same manner. Whether you are a long term investor or trade by the minute, you can use our indicators to take advantage of the market! Combine Indicators to Direct Your Trading with Solid Confirmation! Our conditions manager is nothing short of intuitive and brilliant. 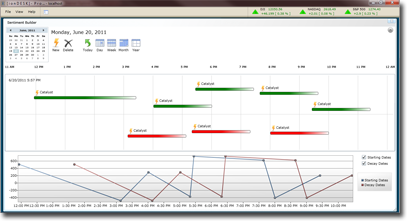 With our conditions manager you not only list strategies to determine your order execution, you can combine, sub-group, union, boolean multiple indicators to fully control the trade. Apply conditions to each order leg individually and even strategies to cancel to the entire order. Create and Build Visual Solutions Too! Unlike most trading platforms, ionDESK is totally flexible. You can easily create custom visual solutions that work right inside ionDESK.